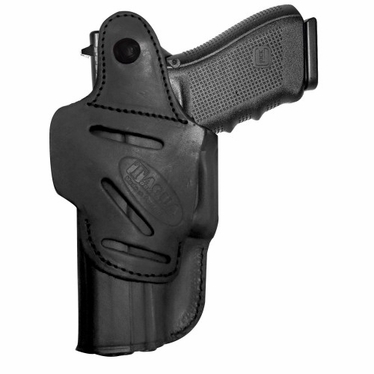 Tagua Gun Leather introduces the most versatile holster in the United States. With a premium steerhide construction, and the new reinforced clip. It has become the most desired leather holster. Designed to get easy and safety concealment with the Snap in the 4 positions: Inside the Waistband, Belt, Small of Back and Cross Draw.